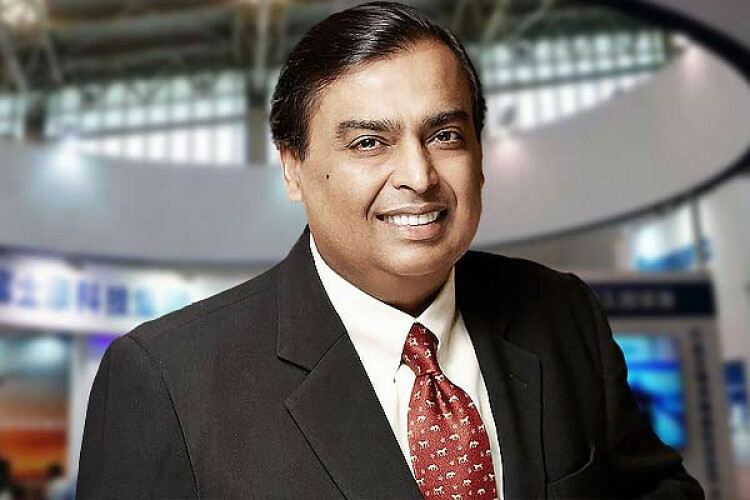 Telecom Operator Reliance Jio acquires AI firm Haptik for 87% stake in the company, rest being held by the founders & employees via stock options; the total transaction size is Rs.700 crore. The Haptik team will continue to drive the growth of its business including the enterprise platform & digital consumer assistants. Jio seeks to leverage Haptik's capabilities across various devices & touch points in the consumer's journey.